From bustling Saigon and the natural glories of the Mekong Delta in the south to spectacular Halong Bay and the serene majesty of Vietnam’s ancient capital Hanoi in the north, tailor made vacations to Vietnam will allow visitors to this incomparable country to see it in all its rich and varied complexity and beauty. 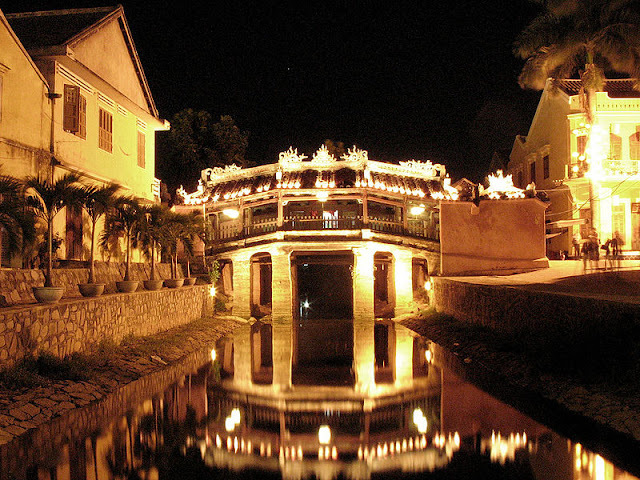 With a multitude of old mercantile towns like Hoi An, gorgeous little jewels like Hue on the serene Perfume River and the native and colourful tribes of the majestic Tonkinese Alps, Vietnam is the perfect country for constructing or enrolling on a tailor made holiday to get the most out of a limited stay here. You can effectively explore most of the north of Vietnam in about a week, taking in the historic and cultural charms of the great and ancient city of Hanoi as well as striking a little further out to the likes of Halong Bay with its thousands of limestone columns and trekking through the glorious landscapes of the Tonkinese Alps. This kind of structured tour is ideal for someone who already has a base elsewhere in SE Asia or who is short on time and wants to pack in a regional tour. Alternatively, spread your trip to take in an overview of all the major sights of Vietnam. As this is an essentially thin and sinuous country, you can land at either Hanoi or Saigon and work your way from one end to the other. The advantage with two international airports at these two extremes is that once you’ve completed the trip you don’t have to double back again to fly back home. A city to city tour of this sort would take in central Vietnam and the coastline and interior rice fields as well as Saigon and Hanoi with their historic and cultural attractions. If you’ve visited Vietnam before and have familiarised yourself with the main cultural and natural highlights, consider delving into the central highlands region on a subsequent visit to seek out some of Vietnam’s less familiar treasures and beat the track not normally taken by raw tourists. This is also a good idea if you’re looking for a bit of adventure and have less time at your disposal. 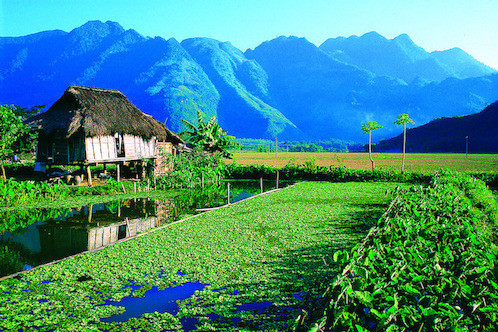 An ideal route for an interior trek would be to set out from Hoi An and follow the well-trodden Ho Chi Minh Trail that will take you through a series of small villages of Vietnam’s ethnic minorities, to a fabulous backdrop of soaring mountains and dense forests. The highland region around Buon Ma Thuot and Kon Tum is particularly spectacular and further south on the trail you can stop off at Dalat, one of the numerous French hill stations that dot the region. At the end of this trail you finish off in Saigon, which is one of the busiest cities in SE Asia and has numerous attractions. It started out as a Khmer fishing port, and although it is officially known as Ho Chi Minh City (HCMC) the old French name of Saigon is still used by many. Vietnam food will be my priority ! The first picture just took my eyes away. I’m also a big fan of nature and I’d love to spend a vacation in a place like that and I wish you all the best in your next vacation.